It’s officially tax season and we’re making sure our business is ready to go for filing! Right now we are working on sending out 1099s to any contractors we hired like our wonderful web designer, photographer for our conference and more. As a small business, tax season can seem daunting. But that’s why we love working with Amy Northard. She’s attended several of our annual conferences talking about taxes, expenses, LLC and more. 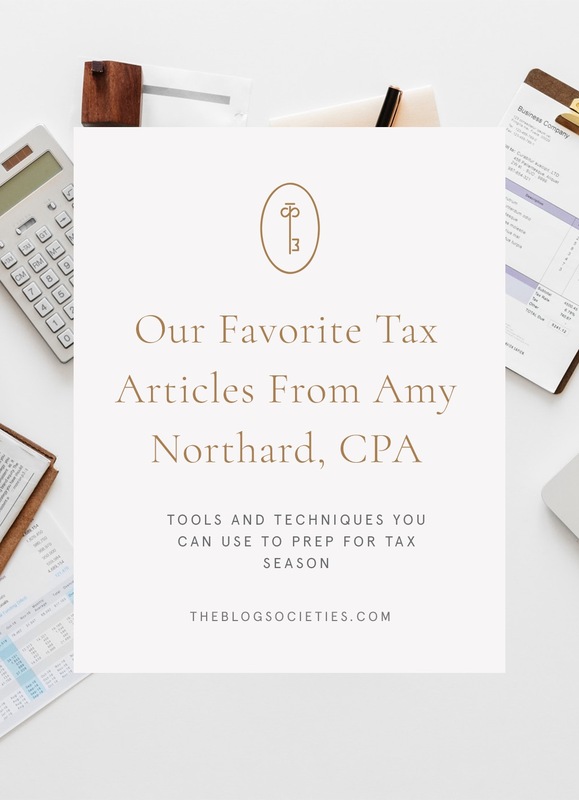 In addition to offering her CPA services, her blog is also a super helpful resource when it comes time to file. We’re rounding up our favorite posts from her blog, The Accountant For Creatives.